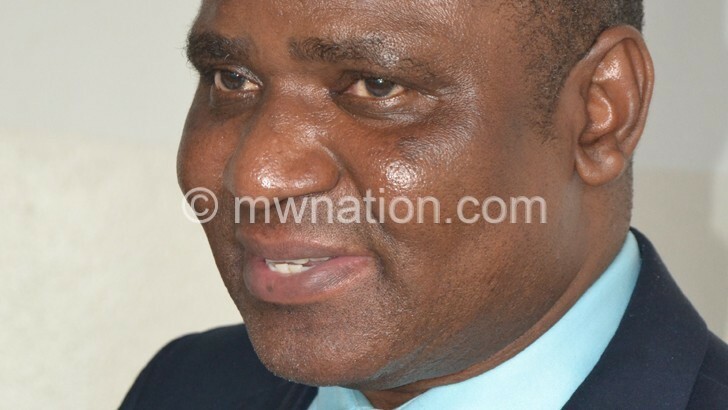 Malawi Electoral Commission (MEC) says 875 138 people registered in the voters’ roll during the just ended phase two of the voter registration exercise ahead of the May 21 2019 Tripartite Elections. The registered voters in the phase represent an 83 percent turnout in the exercise that covered Dowa, Nkhotakota, Mchinji and Ntchisi districts. MEC said it projected to register 1 048 080 voters in phase two. The turnout was slightly higher compared to the first phase conducted in Dedza, Kasungu and Salima districts where MEC reported that 798 351 registered, representing 73 percent of projected voters. Initially, MEC estimated to register one million voters at that phase. This means 1 673 489 people have registered in the two phases. MEC projects to register 9.1 million voters over eight phases nationwide. In a statement signed by chief elections officer Sam Alfandika, MEC said the total number of registered voters is 97 percent of the registration figure for the May 20 2014 Tripartite Elections which was 904 567 voters in the four districts of Dowa, Nkhotakota, Mchinji and Ntchisi. He said 462 925 of the registered voters are women and 411 706 men. Different electoral stakeholders have raised concerns over low turnout, particularly in the first phase with Centre for Human Rights and Rehabilitation (CHRR) and opposition Malawi Congress Party (MCP) asking MEC to consider reopening registration in the affected districts. But MEC said it needed to consult on whether it was necessary to re-conduct the exercise. However, at the beginning of the second phase, some electoral stakeholders observed an improvement in the turn out as compared to the first one. MEC chairperson Jane Ansah is on record as having said phase three currently under way in Lilongwe will be free of challenges.